• To interpret, transcribe, prepare and dispense in and out patient duty order in accordance with departmental policies and procedures. • To prepare and maintain dispensary records and scrutinize prescriptions to ensure conform to medical and legal requirements. • To discriminate appropriate information to prescribers and nurses about departmental operations. • Provide information and advice regarding drug interactions, side effects, dosage and proper medication storage. • Analyse prescribing trends to monitor patient compliance and to prevent excessive usage or harmful interactions. • Order and purchase pharmaceutical supplies, medical supplies, and drugs, maintaining stock and storing and handling it properly. • Maintain records, such as pharmacy files, patient's profiles, charge system files, inventories and registries of poisons, narcotics, and controlled drugs. 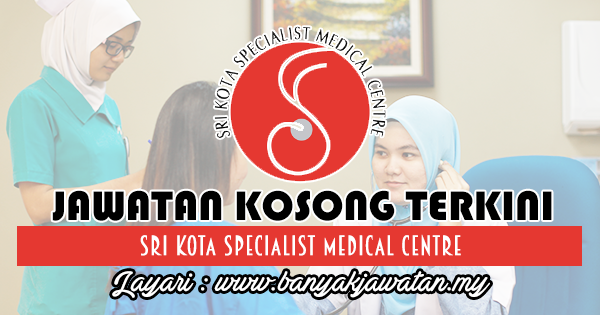 0 Response to "Jawatan Kosong di Sri Kota Specialist Medical Centre - 8 Ogos 2018"